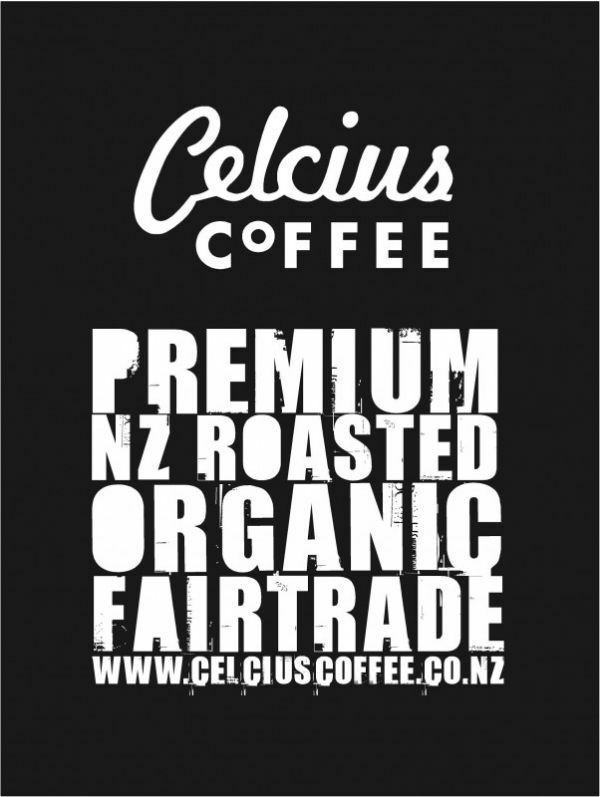 Celcius Coffee offers you organic, sustainably produced Fairtrade ground coffee and coffee beans. Life's too short to endure bad coffee. If you're like us, you believe when you choose a coffee, it should be the very best, every time, without compromise. 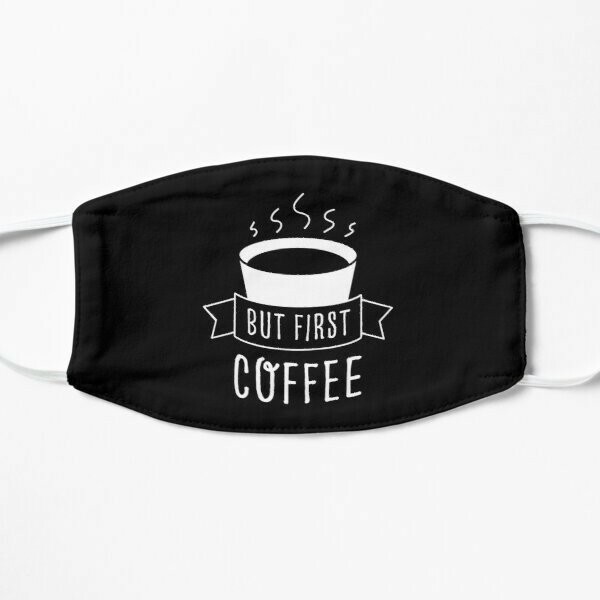 At Celcius we're fastidious about ensuring you enjoy ONLY THE VERY BEST coffee. It's all about quality, consistency and crafting flavoursome blends, which are then lovingly roasted - so everyday you can have pure coffee enjoyment. And we care about our impact - on the coffee growers and our environment. In our industry, we're sustainability stalwarts; having paved the 'sustainable path' for others to follow. We're not hippies or zealots, we're just good people, striving to do the right thing and do our little bit to help keep this beautiful country and our planet green for as long as possible...... all whilst bringing you awesome coffee along the way. CLICK HERE to get in touch about how you can make YOUR TOWN Dispoable Cup Free! !